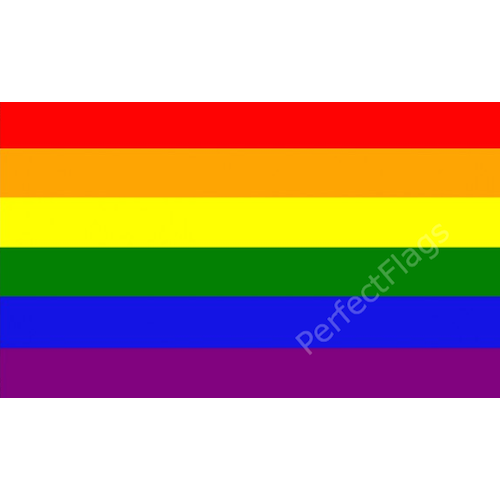 Download top and best high-quality free Rainbow Flag PNG Transparent Images backgrounds available in various sizes. To view the full PNG size resolution click on any of the below image thumbnail. 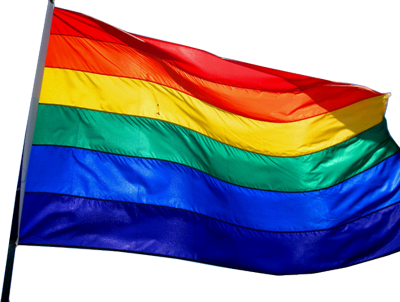 The use of the rainbow flag is an ancient tradition common to many cultures. It usually refers to peace, diversity, and harmony. 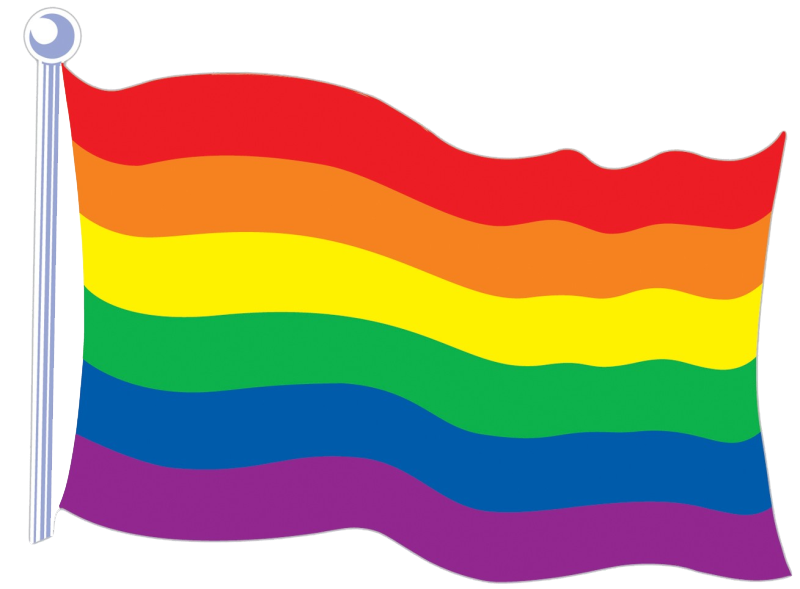 Rainbow flag with different connotations throughout history. 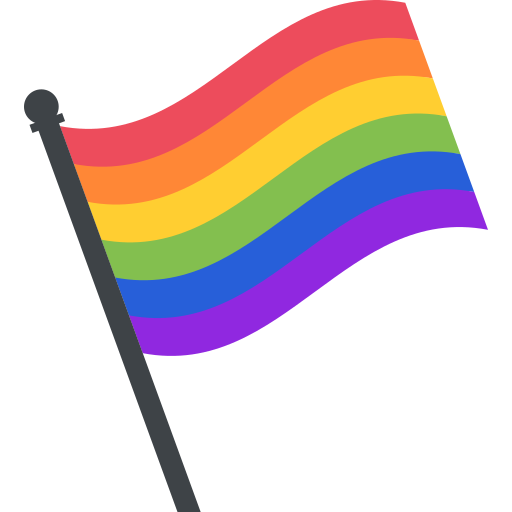 Today is most often identified as a symbol of LGBT (lesbian, gay, bisexual and transgender), the community used primarily as an expression of gay pride. 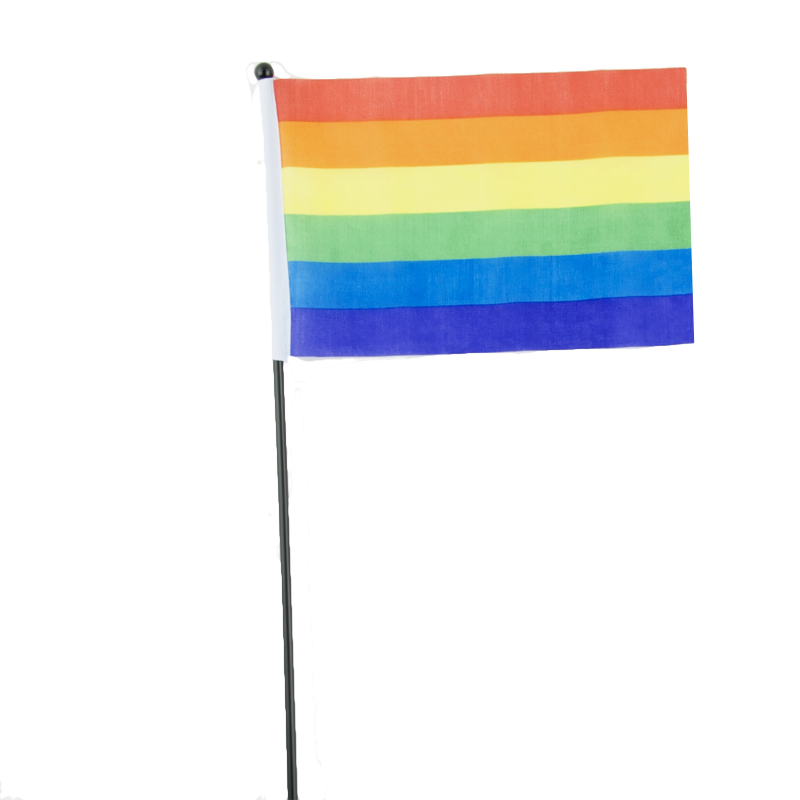 The LGBT rainbow flag is a symbol since the 1970s was first launched pride parade in San Francisco by artist Gilbert Baker. 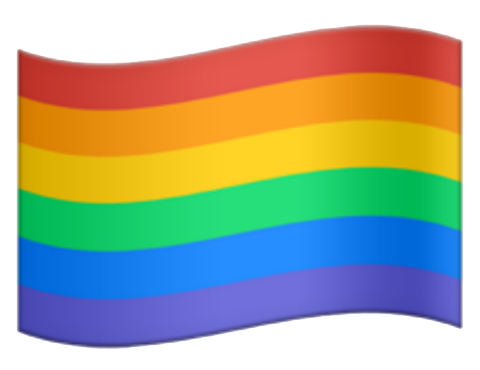 Although the original flag had eight lines (pink, red, orange, yellow, green, turquoise, blue and purple), currently rainbow flag has only six lines (red, orange, yellow, green, blue and purple). 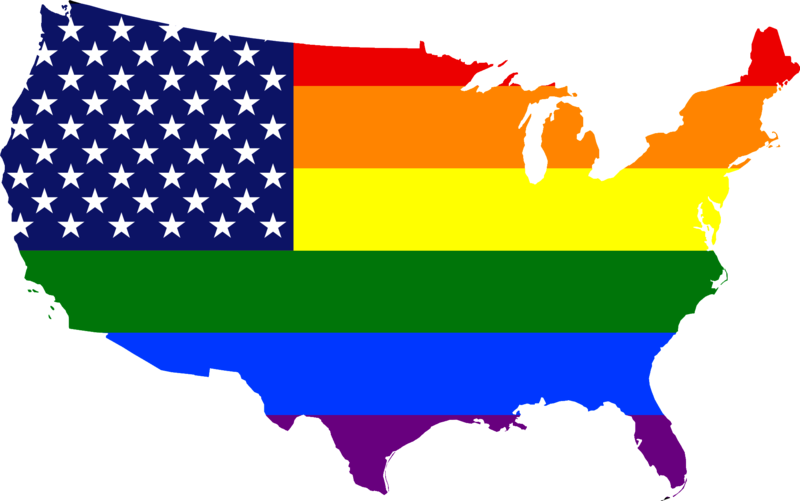 Rainbow is a symbol of LGBT diversity, diversity of sexual orientations and hope for equal rights. 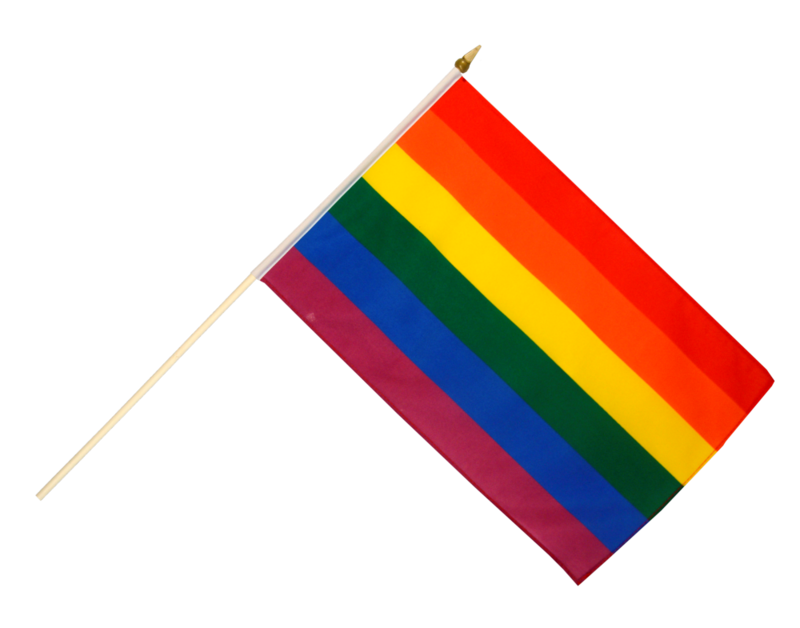 It is important to note that rainbow flag not only for gay (or homosexual) community, but it belongs to the whole LGBT community, including bisexuals and transgender people too. 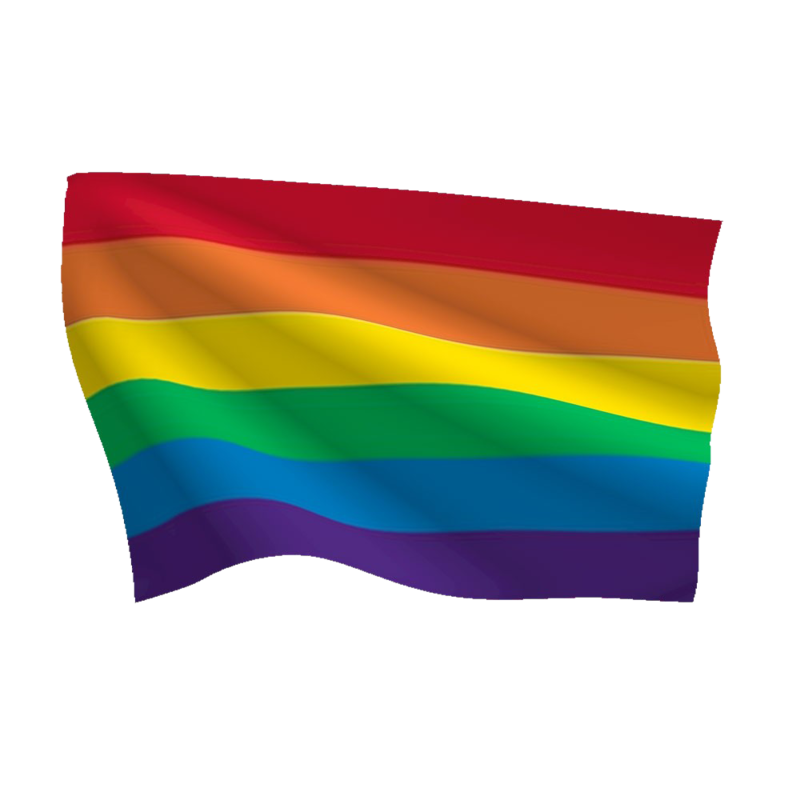 Download Rainbow Flag PNG images transparent gallery.